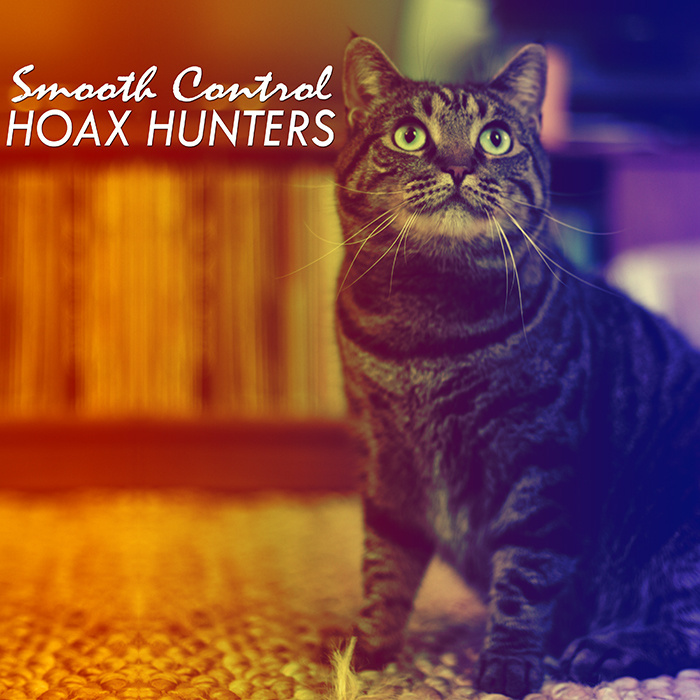 Hoax Hunters - "Smooth Control"
Jawbox on speed; The Hold Steady on crank; Superchunk by way of Boston, by way of Richmond; The Dambuilders, because DUH. If you’ve checked out our podcast earlier this year with PJ Sykes then you’d already know that he’s an ambitious guy. How ambitious? Try making a mini-documentary about covering one of your favorite artists’ songs just a few months after releasing the stellar LP Comfort & Safety ambitious. PJ and the rest of the Hoax Hunters gang (Ben Nicastro, James O’Neill) hit the studio with the blessing of revered Boston noisemakers The Dambuilders and friends Marty Key (Ted Leo and The Pharmacists) on bass and Richmond, VA’s Anousheh on background vocals to knock out a raucous version of The Dambuilders “Smooth Control” off of their seminal 1995 release Ruby Red. Next week you’ll get your chance to see the doc over at Clicky Clicky, but we’re premiering Hoax Hunter’s “Smooth Control” right here and right now, so get your ears ready…it’s a loud one. Preorder "Smooth Control" / "Shrine" (The Snowy Owls/Positive No) out 11/12 on Cherub Records. Newer PostShe Keeps Bees - "Owl"